tossed back our paths at last. My dream girl she was. hair again, like I used to, to be sure it is her. I admit I missed her; and it hurts really bad. love him, miss him, all the years! Not one day, heaven knows! abroad to further study and come back! when I was gone, I knew I have lost you for life! and his eyes were wet. 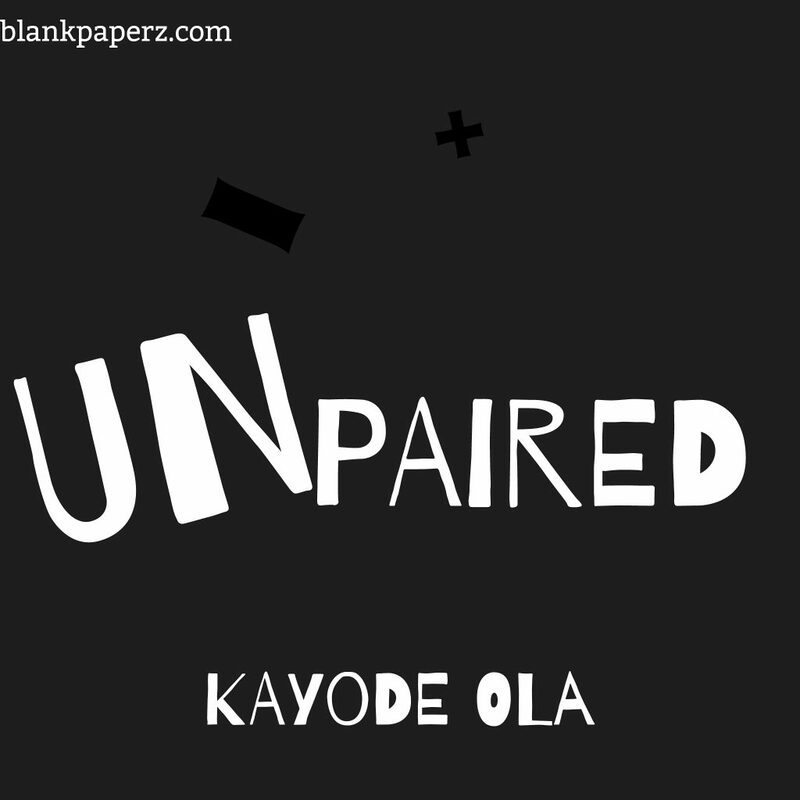 WHO IS KAYODE THE WRITER?